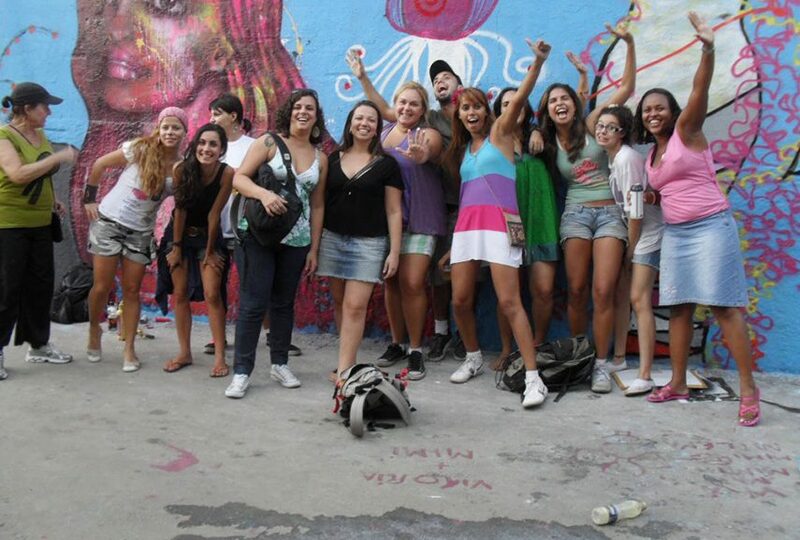 In Brazil, every 15 seconds a woman is assaulted by a husband or a partner. Around 13 million Brazilian women have been reported as victims of domestic violence, but who knows how many more actually experience these problems. Unfortunately, as it often happens with unstable, turbulent societies, the regulations of the law are neither precise, nor effective enough. This leads to a catastrophe, meaning that an average of 15 women are murdered every day in Brazil, simply for being – women. Femicide is something that most of the population of the developed Western societies cannot accept as an actual term with a definition, but sadly, for a vast number of women in the world, it is actual reality. On the other hand, Brazil is a democratic republic, currently led by a woman. Their President Dilma Rousseff signed a new law last year in March, according to which femicide (a ruthless gender-motivated act of killing women) is finally categorized as a severe crime subjected to tough penalties. Still, are the changes in the law enough for things like this to be set up straight? Is the number of years spent in prison a fair punishment for a murder, committed as part of the degenerate, vicious cycle of events dedicated to destroying female integrity? And ultimately, is murder the point at which we start to react to violence of any kind? 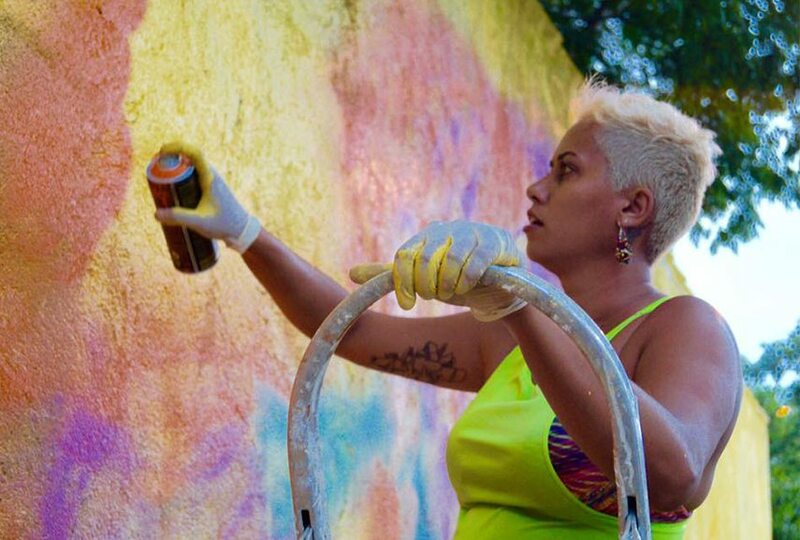 Panmela Castro is one of the most prominent Brazilian female street-art masters. 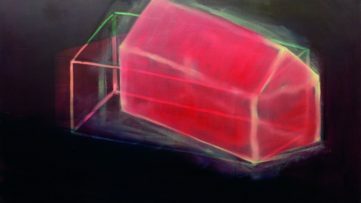 Her devotion to street art, however, does not only rely on bond with the genre and talent, which Castro obviously has and nurtures, but also on the freedom that the discipline offers as a rebellious, politically involved act. 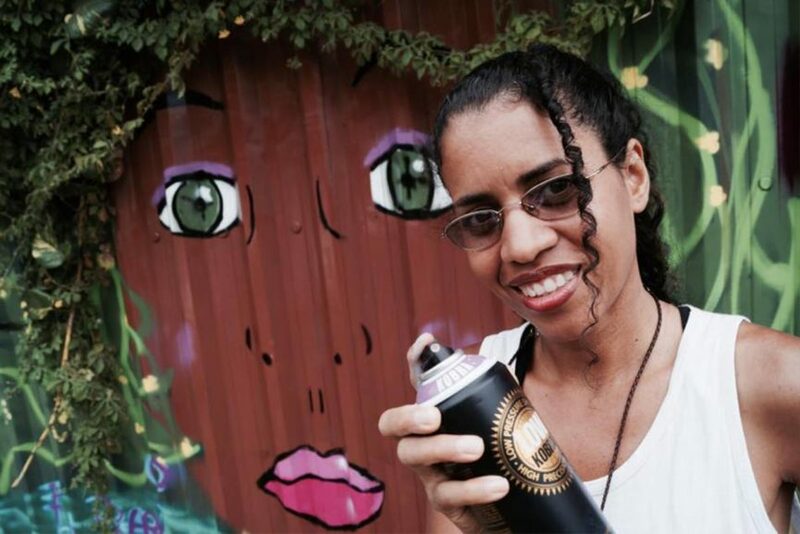 Panmela Castro, who is better known under the name Anarkia Boladona, uses the medium of graffiti as a tool for civil disobedience. 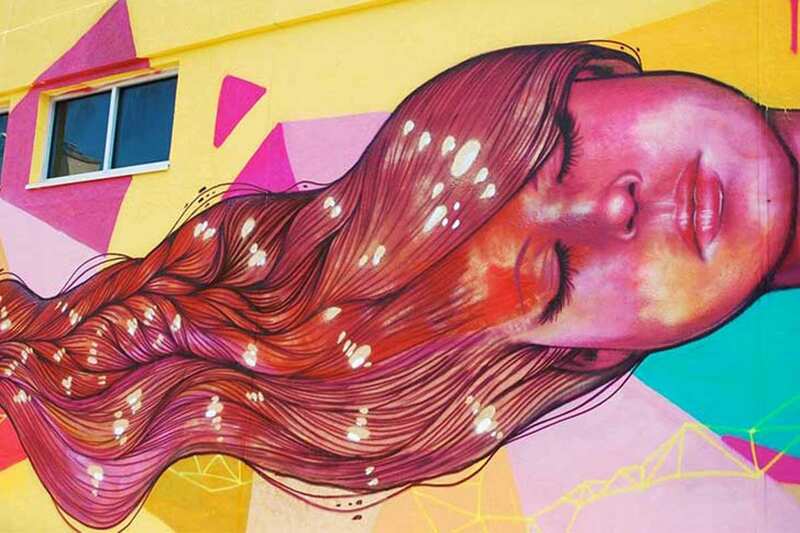 As a woman in street art, at the time she started involving, she was quite alone, surrounded by men who act in certain way, dress in that same way and carry a masculine energy. With a natural desire to fit in and to be part of the group, Castro herself became a woman with a character of a man. 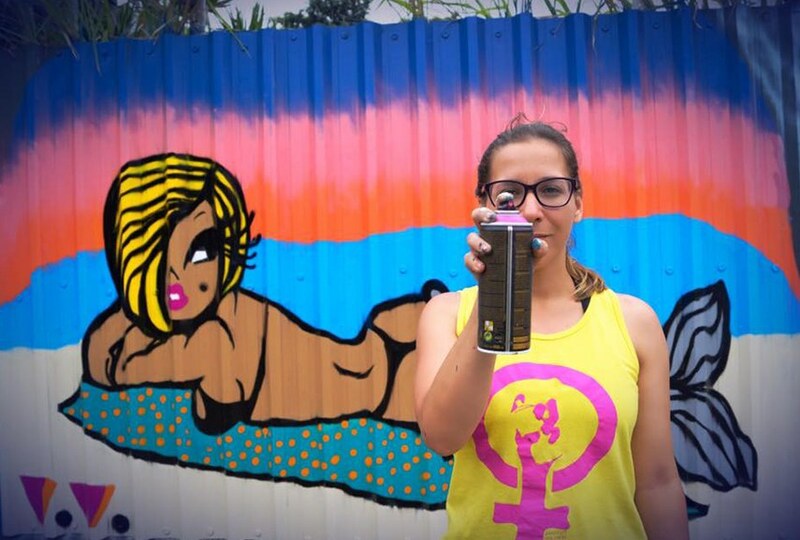 “I started making graffiti, because I wanted to be a man. But, not to be a man, but to have the kind of power that they have“, she explains. One of the most interesting things in the artist’s biography is the way that she refers to this moment of epiphany. She believes that her true creation began when she realized what she was doing: becoming a man, under the silent pressure that had influenced her identity. Street art has always been a platform for free expression, a generous agent which translates ideas quickly, directly and above all – publicly. There are no rules, there are no restrictions – except for the obvious ones, of course, as every graffiti is in conflict with the law. But that actually makes it even more dominant and successful at what it aims to do. It overcomes all obstacles, and delivers messages to the world. Some of those messages are humorous, some are self-sufficient, some are politically active, some are important. And some are crucial. Anarkia may be a very tough girl, but she is not the only one. In 2006, she founded an art group Rede Nami, with the idea to help women embrace their rights and remember who they are, to raise awareness and to educate the ones who do not know enough, or are afraid to ask. 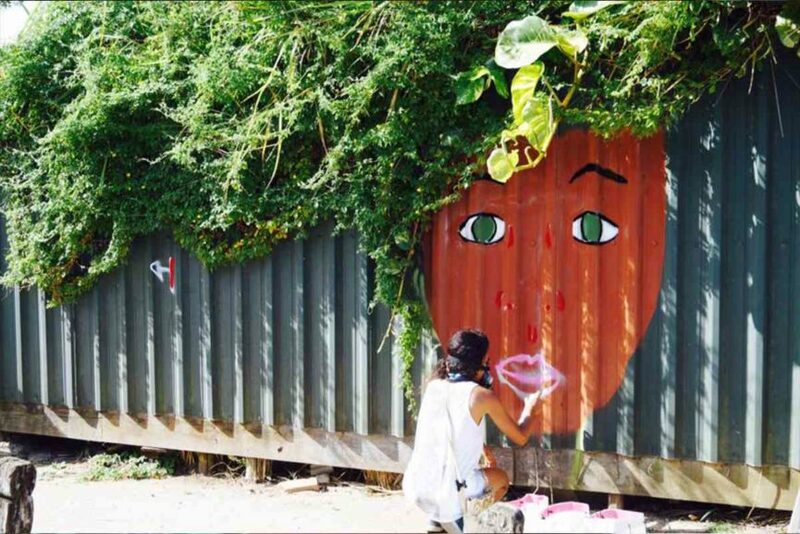 Through art as activism and shared dedication, these women shape a safer space for female population of their country. 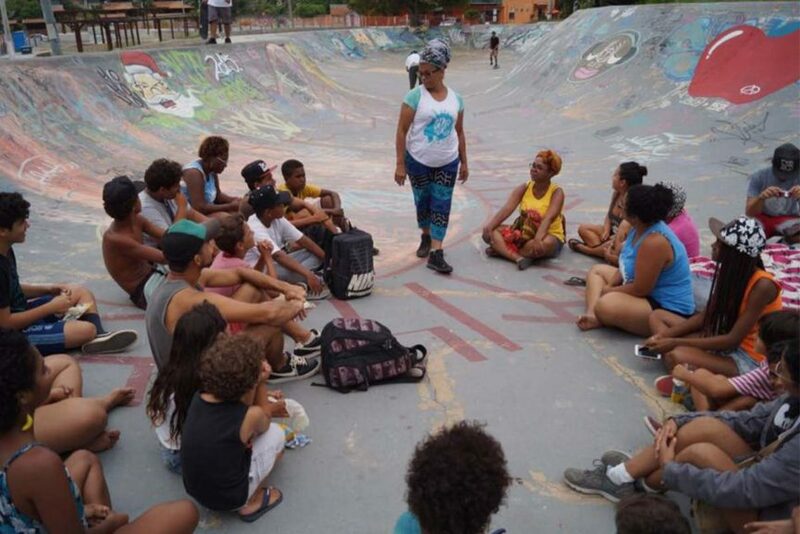 When Judge Adriana de Mela, founder of a women protection program called Project Violeta, was asked what she thinks it takes to change the Brazilian culture, she answered: Education. 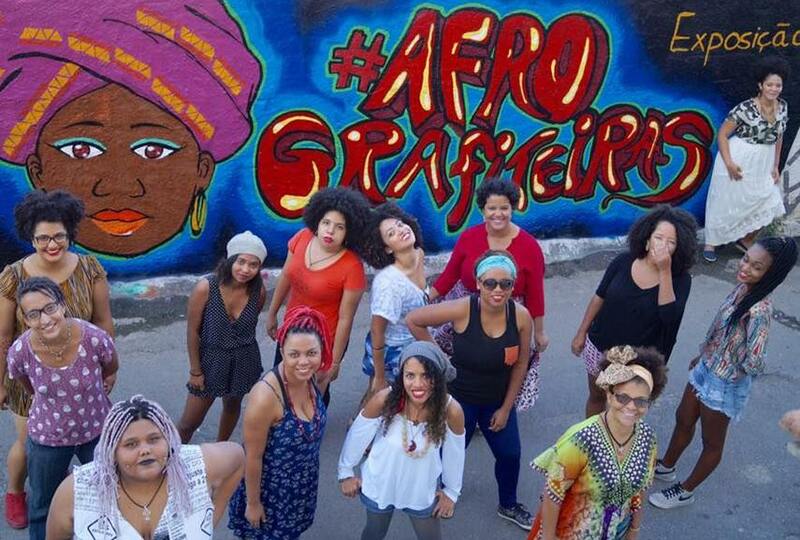 And that is one of the most important qualities that de Mela’s project and the female graffiti group have in common – they are both there to educate. Some of the women from the group are victims of domestic violence themselves, some of them express anger, fear, despair. But ultimately they find hope, united by the same spirit and with endeavor to empower women through art. 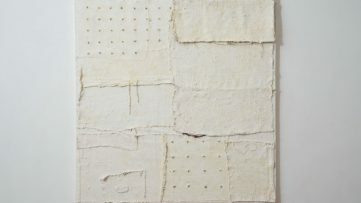 They also use art to help themselves see better and visualize their feeling. 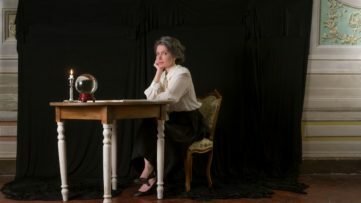 They sometimes draw portraits of each other, and one of the participants said in an interview that she sees this as an act of communication, awareness and realization. To see herself – it meant a lot to her. For her exceptional efforts, Anarkia was listed as one of the 150 fearless women by Newsweek. A matter of serious disrespect for human rights, in the 21st century, is definitely one of those subjects that require instant reaction. And her reaction was one of those crucial ones – she recognized her call as an opportunity to spread the word, to invite both women and men to realize the gravity of the situation they are in. To call her act feminist is an exaggeration, since what she, and her group partners, are doing is just fighting for justice, which should have never been an issue. The things that these women fight for are only matter of common sense. Moreover, the beauty of their act lies in the collective spirit of this non-profit organization. In the end, apart from the important message that they are sending, equally significant is their shared love for art, which is deployed as a tool against misogyny, and a home for restless thoughts and emotions. Featured images: Images taken from Rede Nami’s facebook page. All images used for illustrative purposes only.